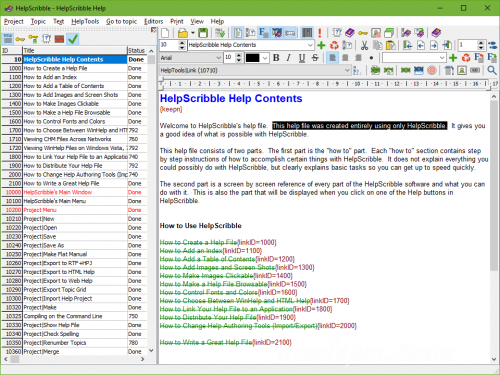 HelpScribble is a full-featured, easy-to-use help authoring tool for creating help files from start to finish. You can create WinHelp (.hlp) files, HTML Help (.chm) files, a printed manual and online documentation (on a web site) all from the same HelpScribble project. 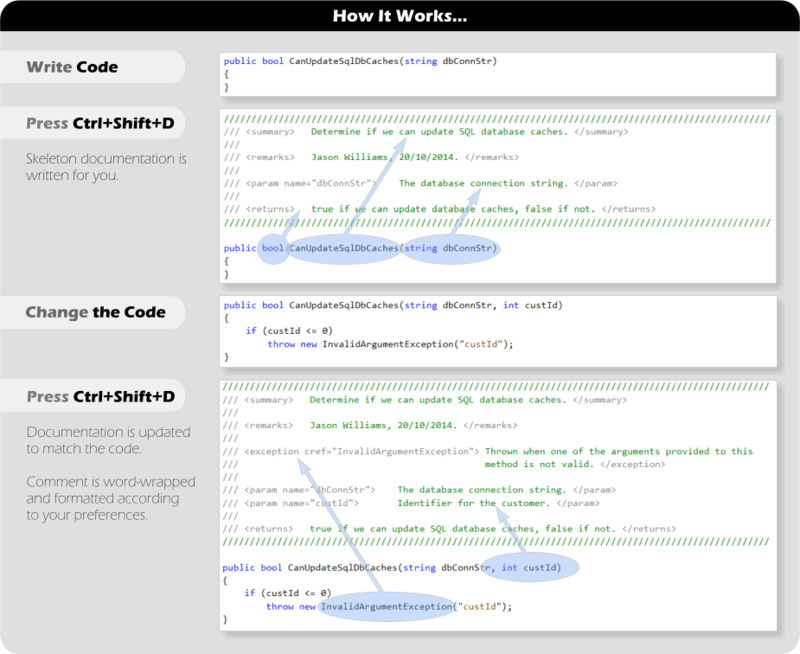 If you have previously used another help authoring tool, you can reuse your work by importing the HPJ+RTF files created with the other tool or by a help decompiler. 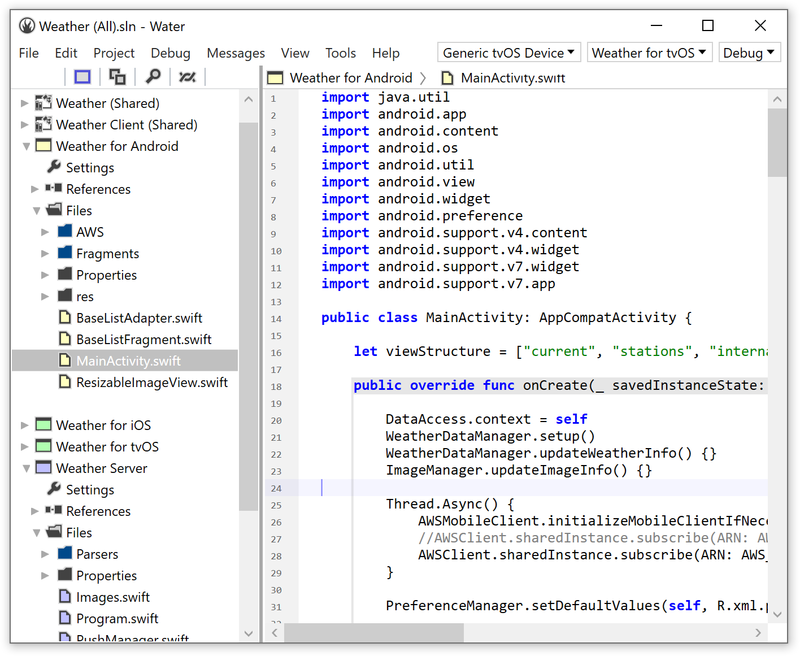 Water is designed from the ground up for a new kind of developer experience that is lightweight yet productive, and does not get in your way of doing what you do best: develop great software. BoxedApp is a developer library that provides a set of functions for emulating a file system and a system registry for an application. 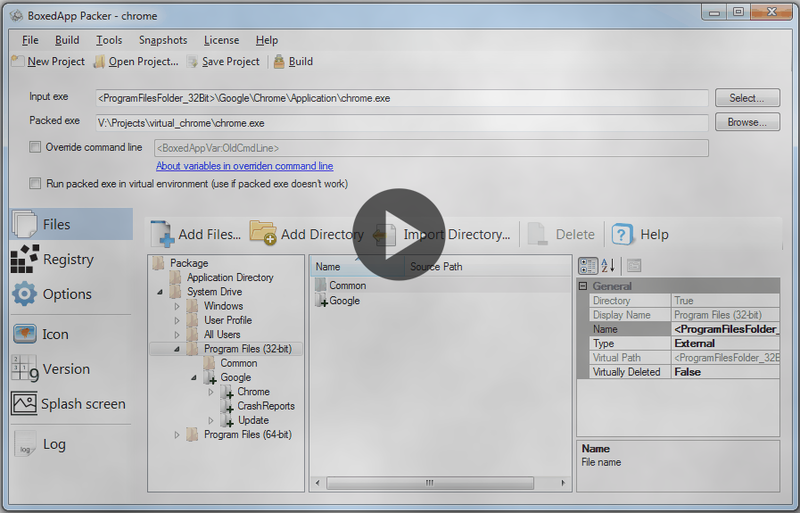 Using these functions, you can create virtual files, fake registry entries, keys and values. You can launch processes from memory directly, use ActiveX without registration, embed runtimes like .Net, Flash and VC++ redistributable. Supports both x86 and x64 platforms. 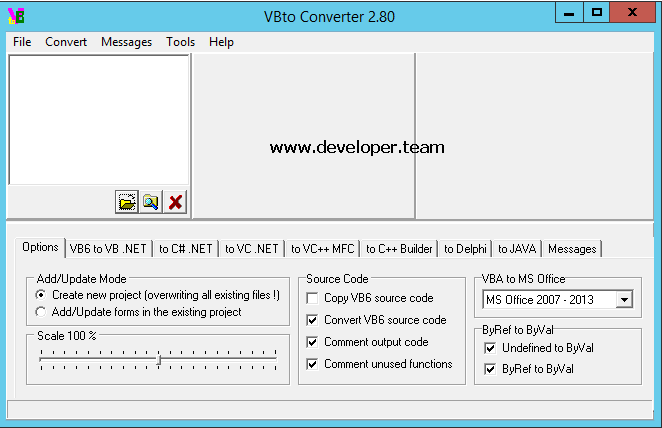 Samples for C++, Delphi, VB6, C#, VB.Net are available.